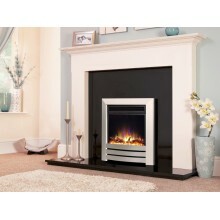 Celsi Electric Fires create a stylish and relaxing living environment with a choice of chic wall mounted fires to classically designed hearth mounted fires. 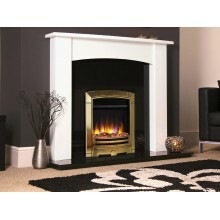 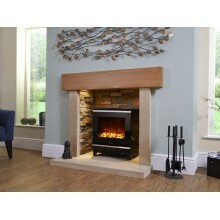 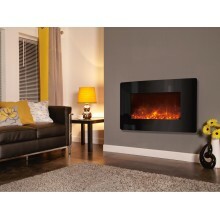 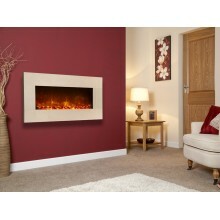 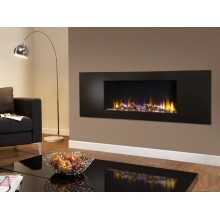 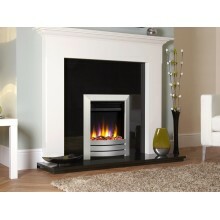 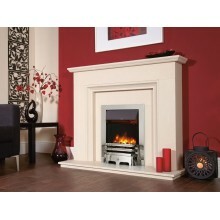 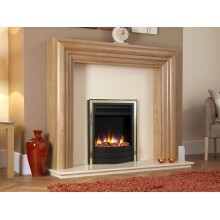 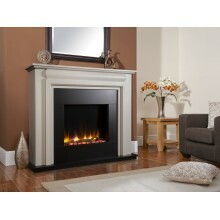 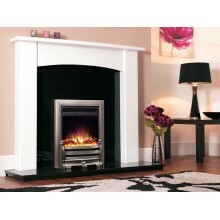 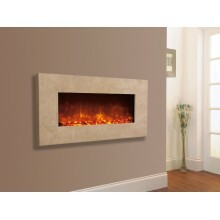 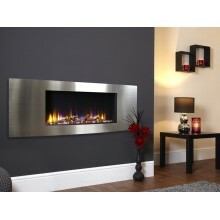 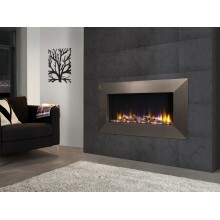 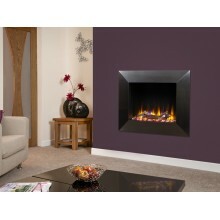 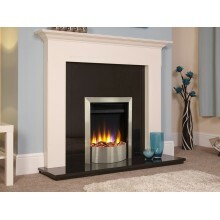 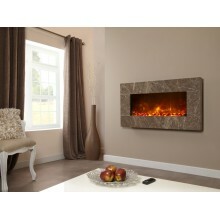 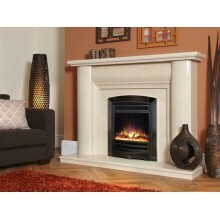 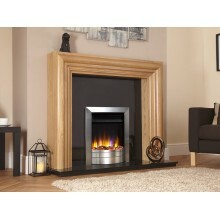 Celsi Fires offer a design to suit any home. 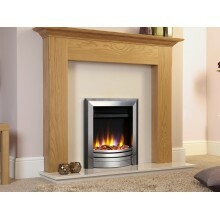 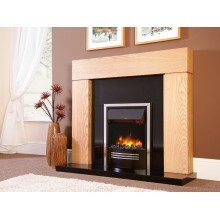 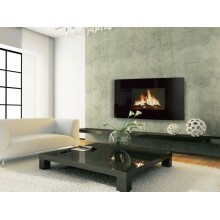 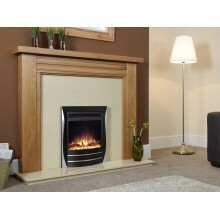 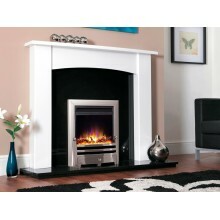 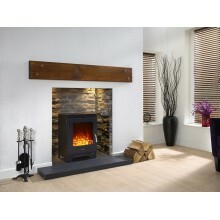 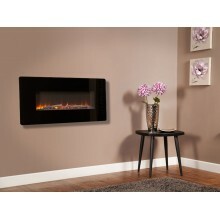 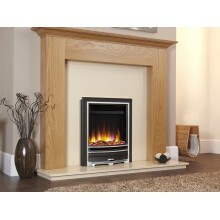 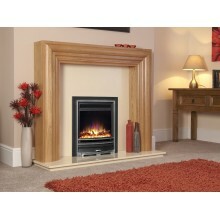 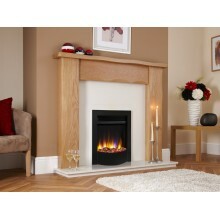 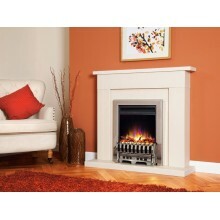 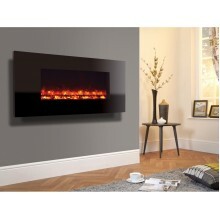 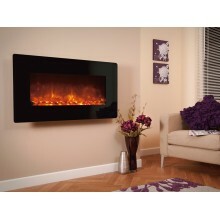 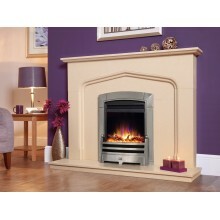 Simply plug a Celsi Fire into the nearest mains socket to create a perfect feature in your home all year round. 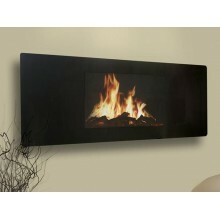 Every fire has a Flame Only setting to give an atmopheric glow, even when it is too warm to turn on the heat. 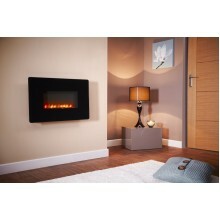 These premium electric fires are all covered by a two year guarantee to give peace of mind in the future.